A moment in time; a moment in the Sun; a moment with you. Go ahead and take a moment and collect yourself. Vagaries live in the moment, along with ‘chance’. In fact, we chance upon them every now and then, but usually miss the point as we get sidetracked by the disorientating sensation. From moment to moment, there is nothing, only transition – and transition only takes a second. You can’t live in the second, but you can live in the moment. You can ‘enjoy the moment’, but how often do we groan and grimace when told ‘it will only take a second’ or ‘I’ll be done in a second’? The ever-illusive second never comes, does it? Blink and you miss it. Living a life ‘from moment to moment’ is much more rewarding than trying to ‘hold on a for a second’. But what of the ambitious that wait all their lives for ‘their moment’ to come? And what of all those who find themselves ‘lost in the moment’? Yes, yes, the vagaries of the moment; I’ll explain in a moment, it will only take a second. Well … isn’t this awkward? 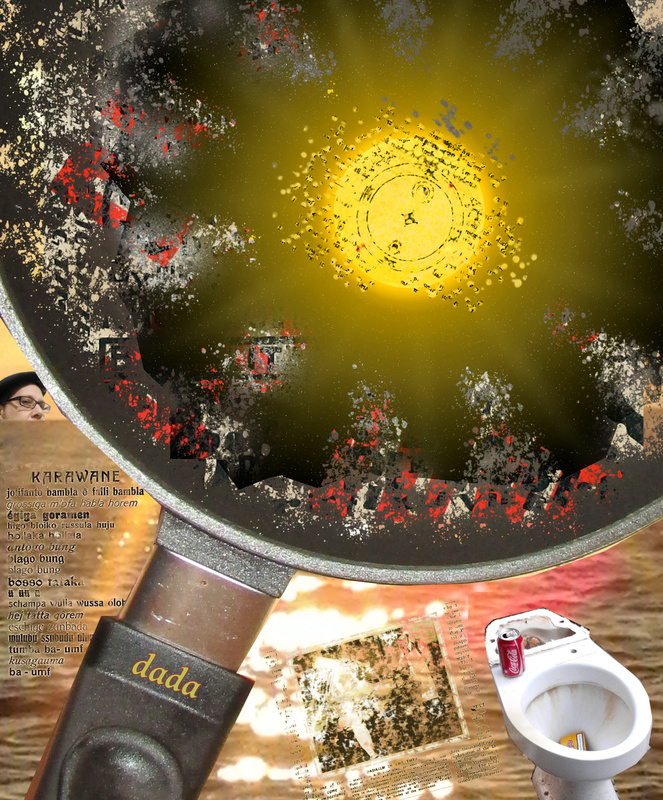 Dadaism is a lot like that.